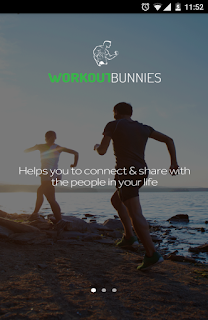 We already mentioned on our featured review of workout bunnies some of the benefits of working out, from health to self esteem to aesthetics to finding a away to relax from all the stress our work and life in modern life brings about. Now, the best way to receive and maintain motivation about something like working out is through a community dedicated to the same thing, because you can be inspired by others, share triumphs and temporary defeats, help others and be helped yourself. Of course, getting professional advice and remarks from experiences people is also very important, as is getting tips about fitness programs, workout plans, nutrition suggestions and even the right type of shoes that will be good for YOU. First of all, our reviewers liked the app's interface. It is clear the app has been professionally designed and everything is very simple to operate AND pleasing to the eyes, which is just as important. In addition, our reviewers liked the fact that even though the app is a full social networking app, everything is simple and uncluttered, unlike other types of social networks. 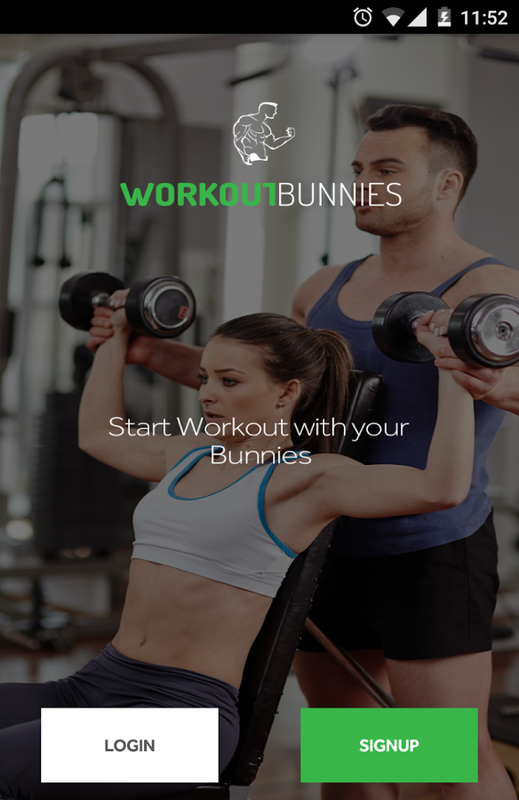 Our reviewers also sent in a few tips and tricks to help us use Workout Bunnies to make our own workouts as good as possible. The first tip is to join the community. Make new friends online who also use the app. Find experts in the field. Befriend celebs who do the same workouts you do, who love doing leg's day or using TRX. The second tip is to actively participate. It is important not only to make friends within the Workout Bunnies social network but also share your experience, your workout plans, your goals in the future and even pictures of you working out. This is the only way to get feedback from friends, feedback that is what Workout Bunnies is all about. 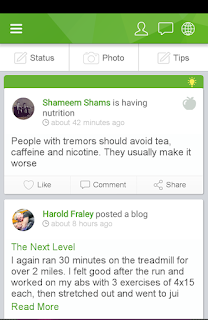 The last but not least tip is to share not only your experience but use the app to make a kind of training blog. In the beginning, state your current condition and your goals and then post regular updates, including measurements and pictures. This is the way for you AND for your friends using the app to appreciate the effort and progress you made in your workouts. Our reviewers' overwhelming conclusion is that Workout Bunnies is a great idea that should have been made a lot time ago. As it is, it is a great motivational and professional help for everyone who wants to not only workout, but keep working out for months or years. Score: 4.7. A social network for working out. 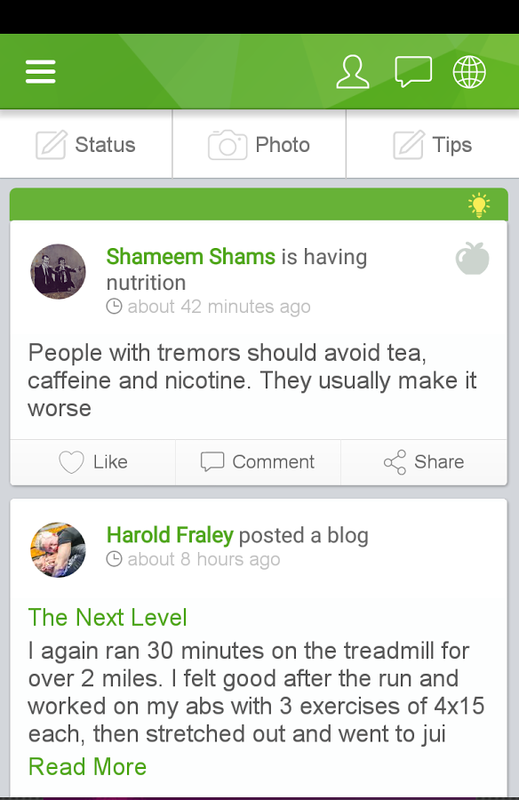 Good Points: Complete social network interface. Very uncluttered feed. Focuses on working out subjects. Professional and celeb advice available within the app. Experience: Signing up is simple and fast. Making friends and searching for people who are interested in the same workouts you are interested in is also quite simple. All that remains is to share and share. Longevity: Well, actually that depends on the outlook towards working out. 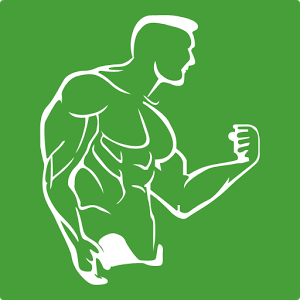 Those are are determined to keep keeping and becoming lean will keep working with this app no matter what.